One of the most expansive stores in the world! 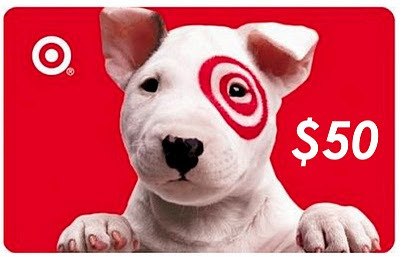 You can complete a survey to enter to win a$50 Target Gift Card. Target offers almost anything you can think of, and it couldn’t be easier to win Target gift cards with SurveyStarz. Apparel, home goods, jewelry and books are just some of the items that can be yours by answering quick and easy questions.